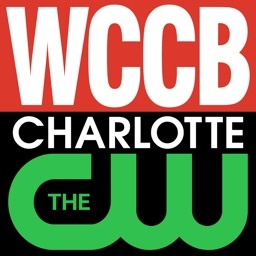 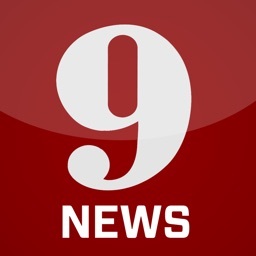 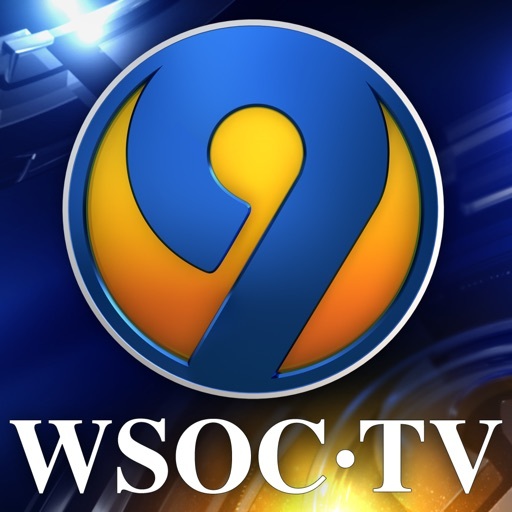 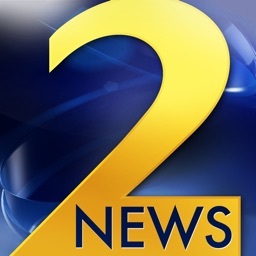 The WSOC-TV Channel 9 Eyewitness News app brings you Charlotte-area news, weather, sports, traffic and more. 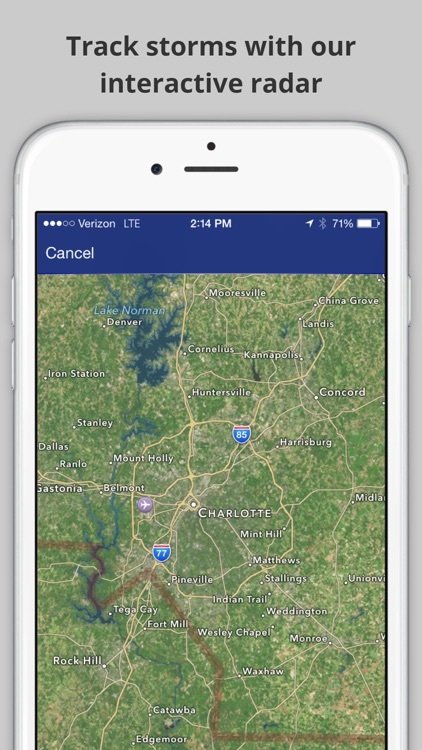 The app has been completely redesigned to ease of use and a more pleasing experience. 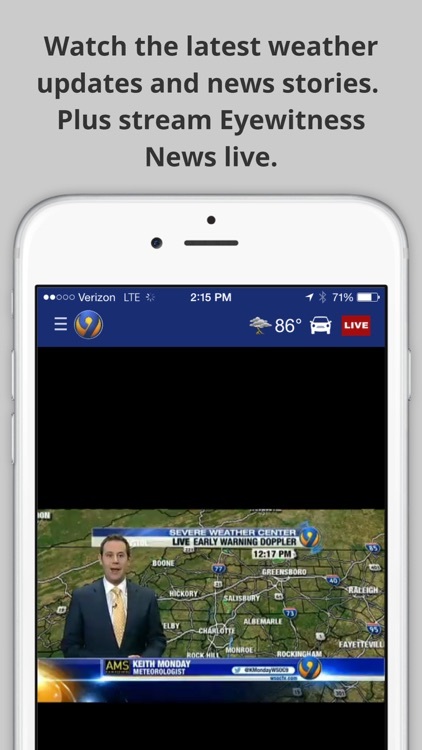 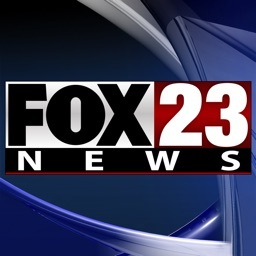 For instance, we’ve made it easier for you to find live streaming video so you can watch our newscasts and/or breaking news coverage as it happens. 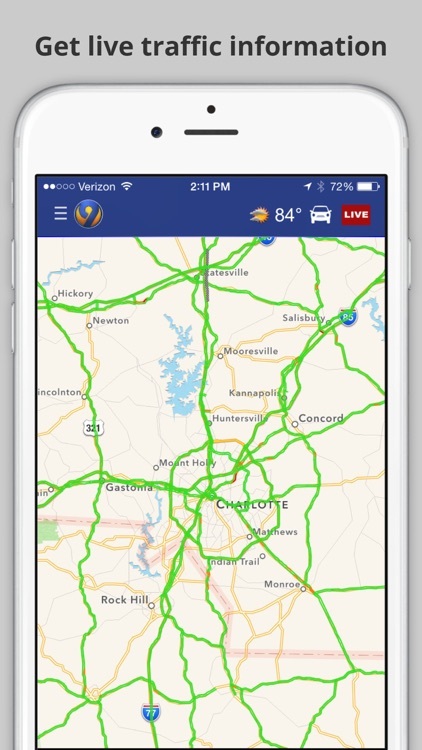 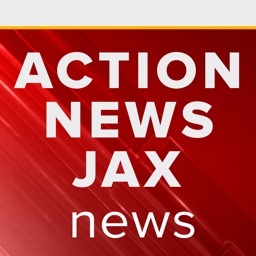 We also gave you quick access to weather, traffic and the top local headlines. 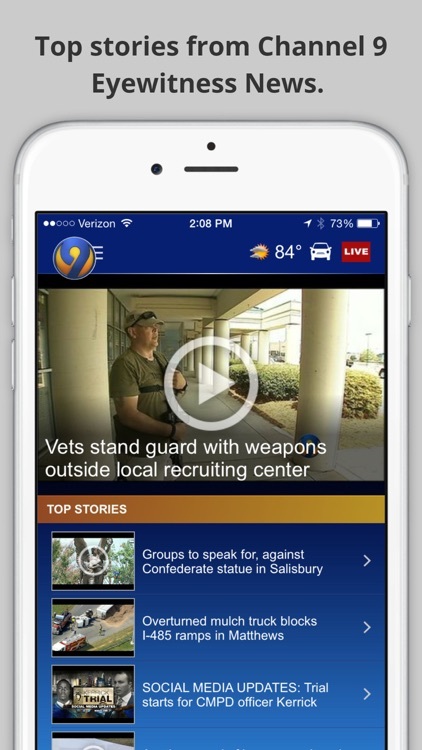 We strive to provide you with the best in local news and info, so check out our app and watch for updates as we make it even better. 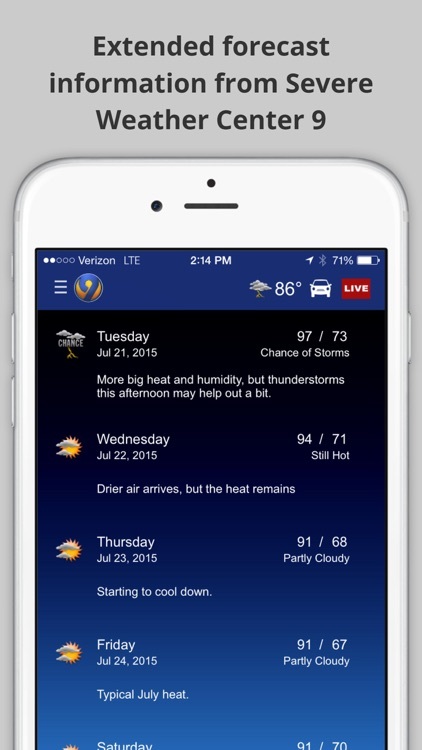 This application provides some weather information, but for in-depth and in detail weather information including severe weather alerts please download our weather app.